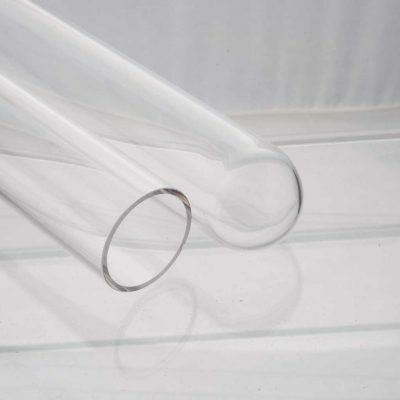 We provide premium quality replacement quartz sleeves for use in conjunction with ultraviolet lamps for air purification units, water disinfection units, photochemical reactors and other specialised equipment. They are available in a wide range of diameters, wall thicknesses and in virtually any length. They can also be supplied with open ends or a domed end. Additional options include fire polishing and custom fabrication upon request. 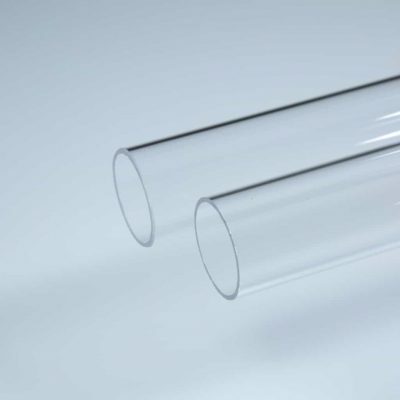 Our quartz sleeves are manufactured to high quality industry specifications to meet exacting uv outputs and offer protection from water flow, temperature fluctuation, breakage and environmental hazards. How long is the quartz sleeve in mm ? What is the external diameter of the quartz sleeve in mm ? Is the quartz sleeve open ended or does it have a domed end ? Alternatively, we may be to identify the relevant quartz sleeve that you have, if you know which UV unit you have installed. If you have a question about quartz sleeves and need to speak to an expert, please call 020 8643 9084 or use our enquiry form.